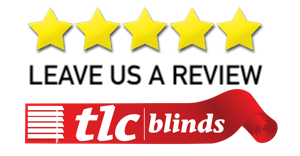 TLC Blinds Company in Tokai, Blinds Southern Suburbs of Cape Town. Brian went the extra mile and provided excellent customer service! A superb job well done! Brian is a complete and utter pleasure and not once has there ever been an issue.